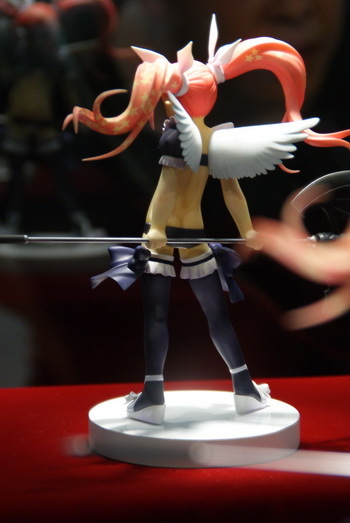 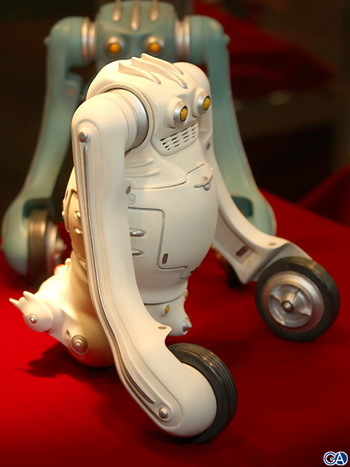 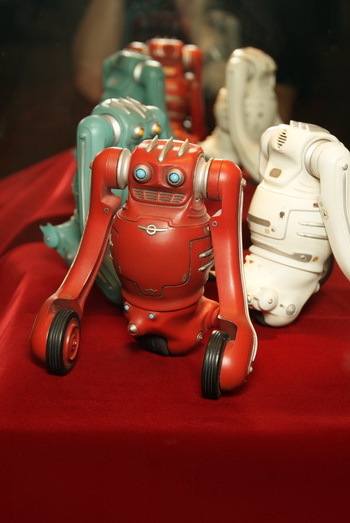 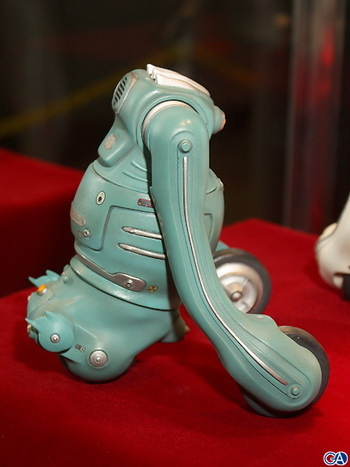 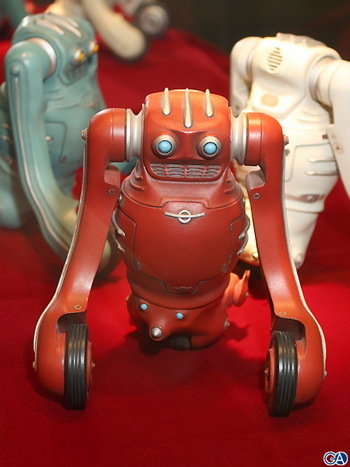 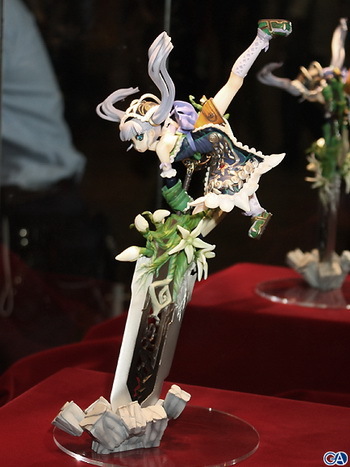 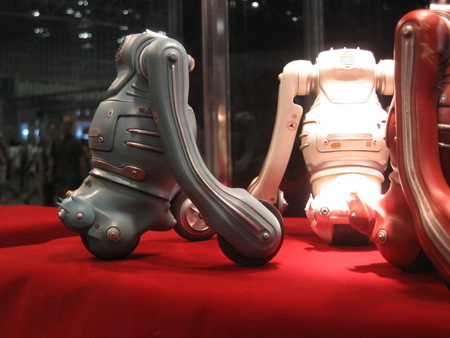 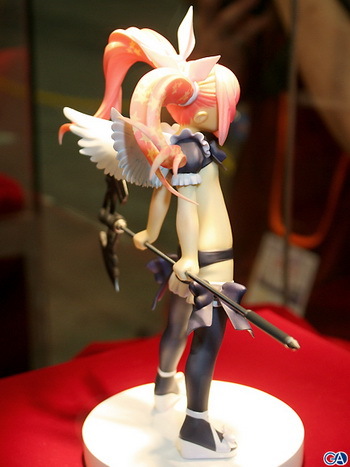 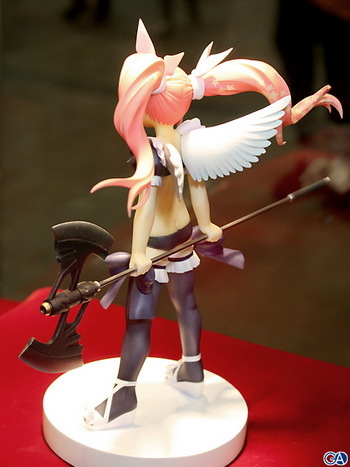 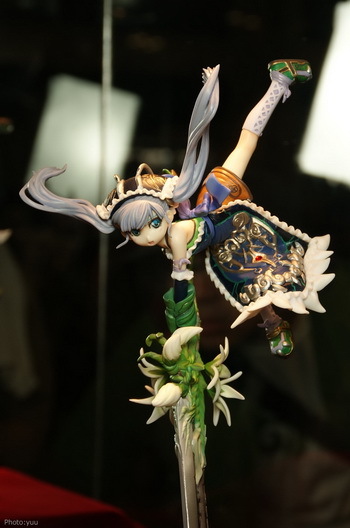 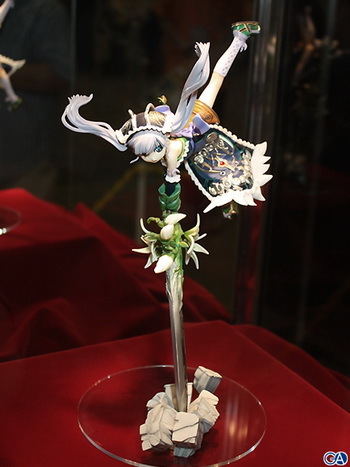 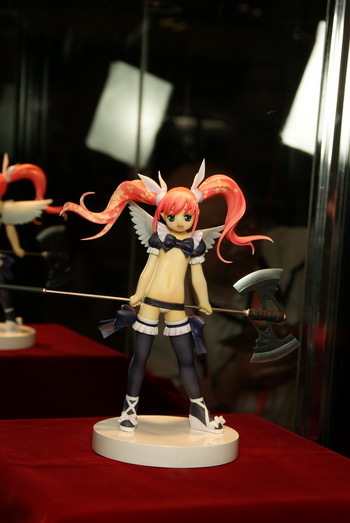 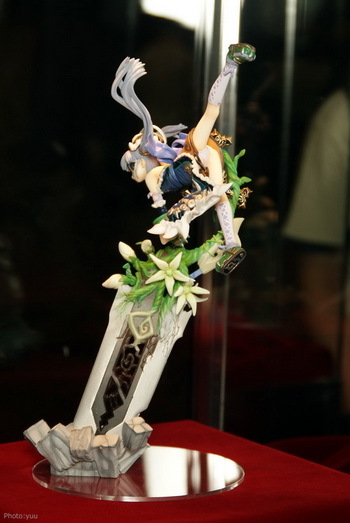 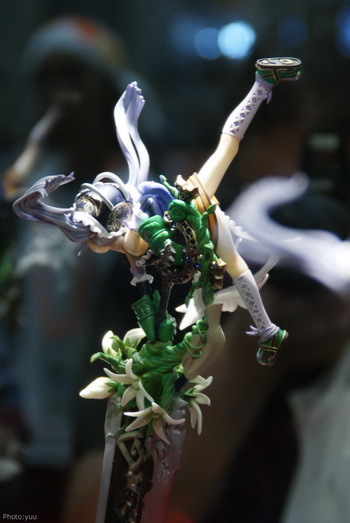 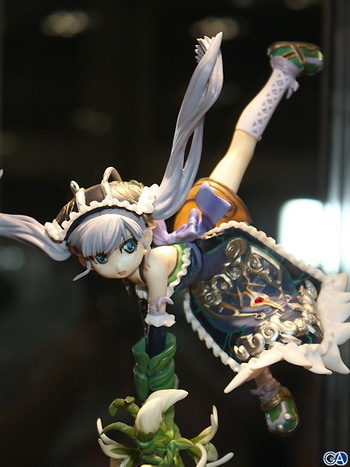 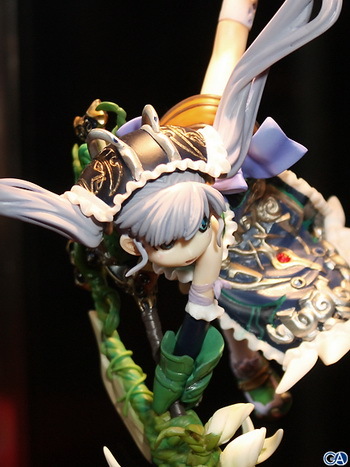 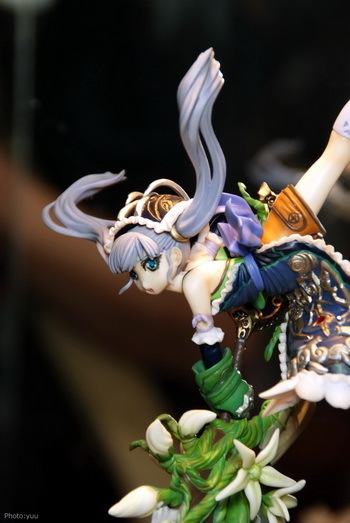 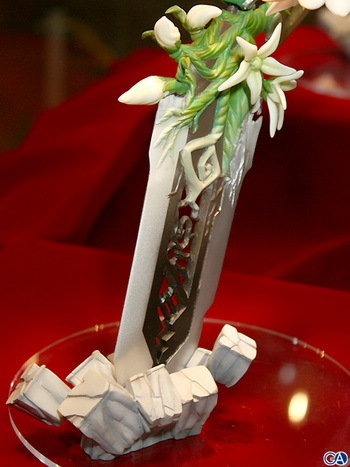 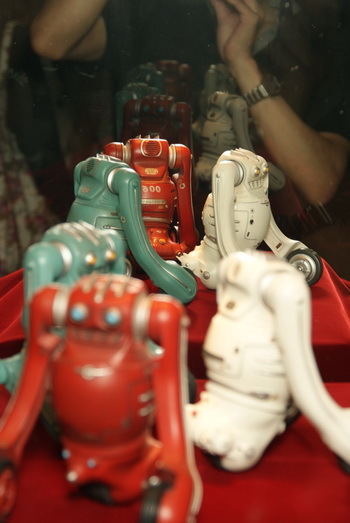 August 3rd, 2010 By: GGT2 Category: Figure News. 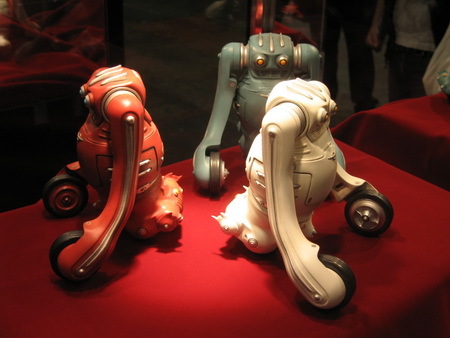 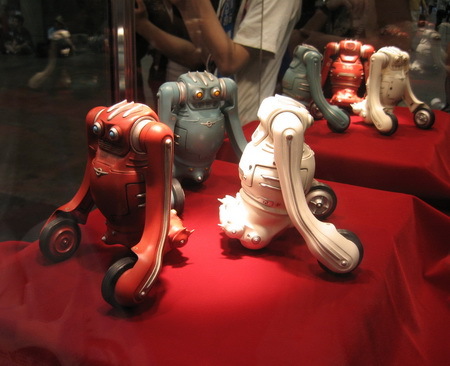 50 sculptors were promoted in “Wonder Show Case” since 1999, and 3 sculptors are chosen this year in Wonder Festival 2010 [Summer]. 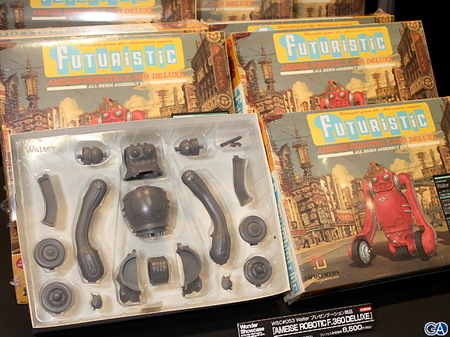 They are WSC#051 Kusuno Masashige ( 楠 正成) from the circel “ANTARES”, WSC#052 Gear Gear ( ぎあぎあ) from the circle “Spare Parts” ( スペアパーツ ),	and WSC#053 Walter from the circle “Futuristic Model Kit”.